The accused was caught in the toilet of international arrival hall while handing over smuggled gold to one airport staff working as a duty manager for AISATS. He was caught in the toilet of international arrival hall while handing over smuggled gold to one airport staff working as a duty manager for AISATS, Delhi, it said. "Further the staff of AISATS and SriLankan Airlines have admitted their role in smuggling of similar quantity of gold previously on one occasion. 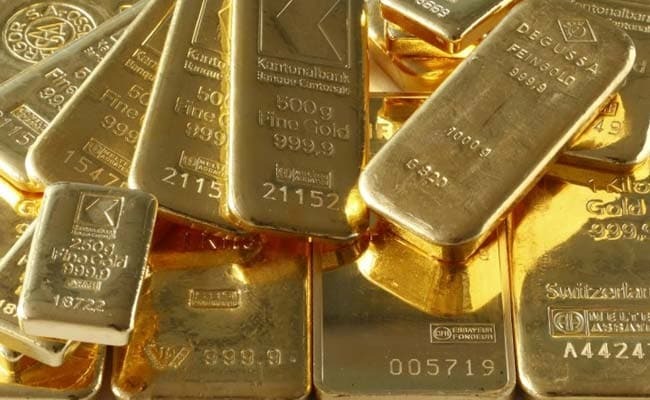 "Therefore, it is apparent that they have actively conspired to smuggle gold having total tariff value of Rs 27.42 lakh," the customs department said, adding that all the three accused have been placed under arrest.